A heady cocktail of citrus and woody notes will lure your senses. 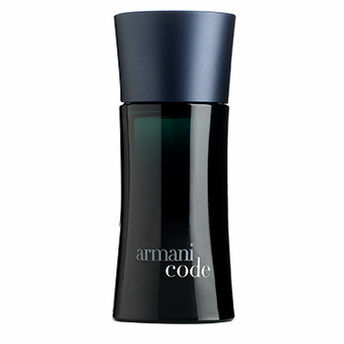 Lemon and bergamot dominate the top notes followed by a heart composed of olive blossom, star anise and guaiac wood. Elevating the fragrance further are leather, tonka bean and tobacco in the base. Explore the entire range of Perfumes (EDT & EDP) available on Nykaa. Shop more Giorgio Armani products here.You can browse through the complete world of Giorgio Armani Perfumes (EDT & EDP) .Alternatively, you can also find many more products from the Giorgio Armani Code Eau De Toilette range.